With nearly 20 years of digital marketing experience, we deliver customized solutions based on clearly defined goals and objectives. Our services include digital strategy, search engine marketing, website design and development, social media marketing and web analytics. launch a business, Marcel Media, which she sold in January 2014. 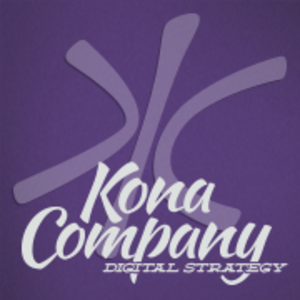 Kelly was inspired to launch Kona Company while vacationing on the beautiful Kona Coast on the Big Island of Hawaii. 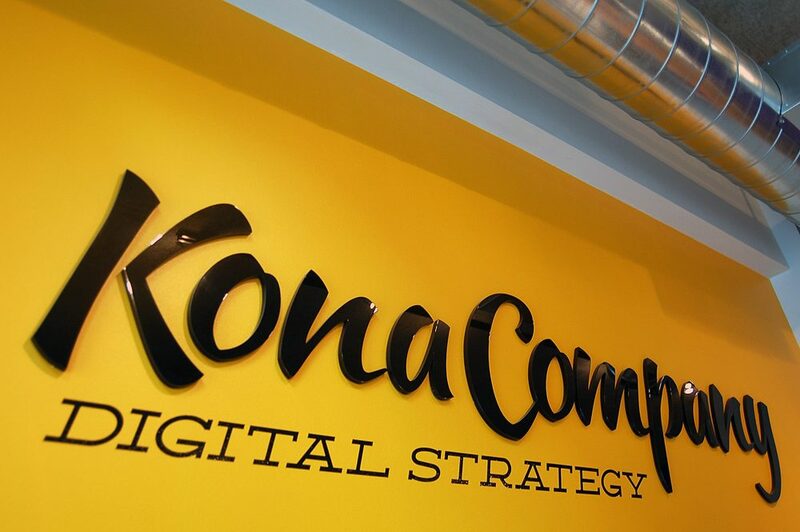 Kona Company is a digital strategy firm, committed to providing integrated online marketing solutions. Kelly has provided award-winning work to clients including Johns Hopkins, NorthShore University HealthSystem, Hub International and Ryland Homes. Her insights and ideas have been integral in developing a digital strategy. Kelly speaks around the country at industry events and conferences and enjoys helping mold future Digital Marketing leaders through her teaching program at DePaul University’s Kellstadt Marketing Center. She is also active in the philanthropic community, most recently serving on the Advisory Board of The Kindness Connection.